Consulting - We can provide solutions and preventive measures as we assess your structure's damage. We perform Air and Surface sampling to accurately identify the species of Mold, Toxic or Non-toxic. We also provide written reports in support of your Mold case and our findings. We identify the cause and offer the solution in writing to your Mold (Indoor Air Quality) problem and concerns. No job is too big or too small. 24/7 Emergency Response "WE Go The Extra Mile...with a Smile!" We are licensed and can provide solutions and preventive measures as we assess your structure's damage. We perform Air and Surface sampling to accurately identify the species of mold, toxic or non-toxic. We also provide written reports in support of your Indoor Air Quality case and our findings. We identify the cause and offer the solution in writing to your Indoor Air Quality problem and concerns. No job is too big or too small. Highly specialized Indoor Air Quality, Mold and moisture sampling/inspections are recommended when more significant complex contaminant situations are believed to be present in a structure. 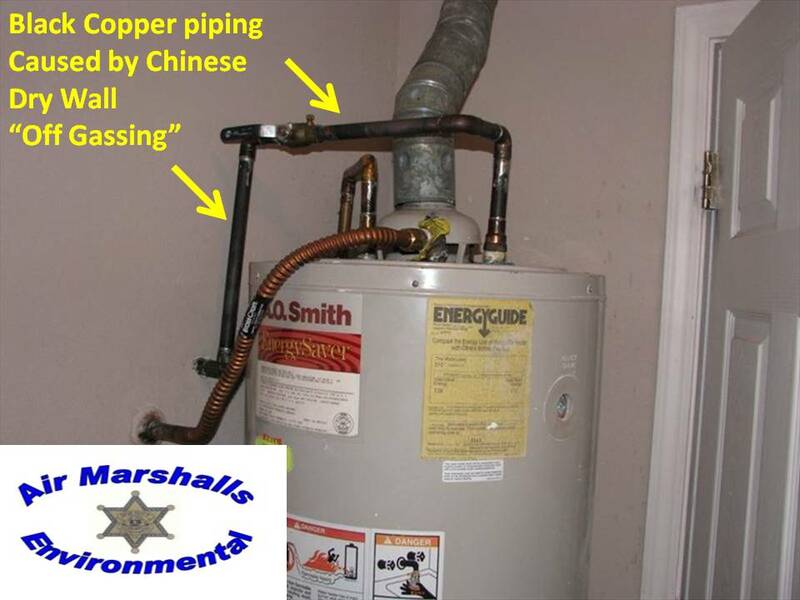 These specialized sampling/inspections are performed in cases where health concerns are believed to be directly related to poor Indoor Air quality. Also, highly specialized Mold and moisture inspections are strongly recommended during real estate transactions, and legal concerns between the buyer/seller, tenant/landlord, or insured property owner and the insurance company. 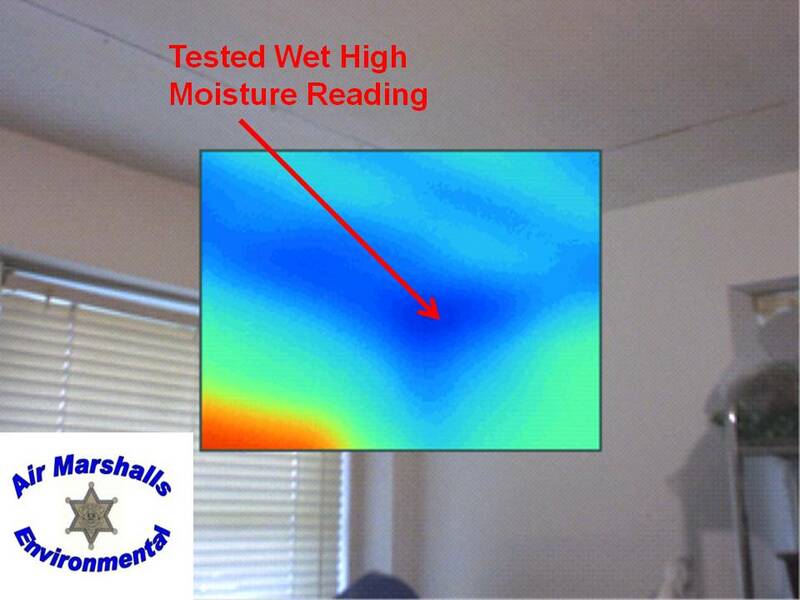 Infrared Thermal Imaging affords us the ability to discover hidden moisture areas and areas of energy loss. 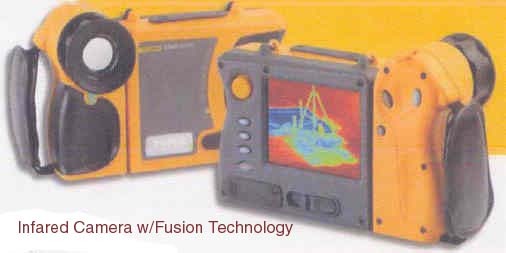 Thermal imaging is a major systematic fact finding instrument in a structure investigation. Although impossible to see with the naked eye, these hidden conditions, if not detected, could case serious structural damage, and Mold growth that could cause Mold related health issues. We will look high, low and wide to find the facts of your moisture and/or Indoor Air Quality, Mold problem. No job is too big or too small, and we can provide a solution in writing. We provide LEED, Indoor Air Quality, licensed Mold Assessments / Sampling / inspections servicing homes, offices, and industrial properties. Grade "D" Breathable Compressed Air - Asbestos - Soil Gas - Radon - Methane Sampling. Contact us today for a consultation and to receive more information related to your personal assessment. We use Accredited Laboratory sevices Only! Air Marshalls Environmental Consultants can provide solutions, assessments and preventative methods. Our Indoor Air Quality inspectors are licensed, certified and able to DRAFT a remediation protocol. Free infared inspections! Call Us Now! Credit 3.2 Indoor Air Quality Test Sampling.